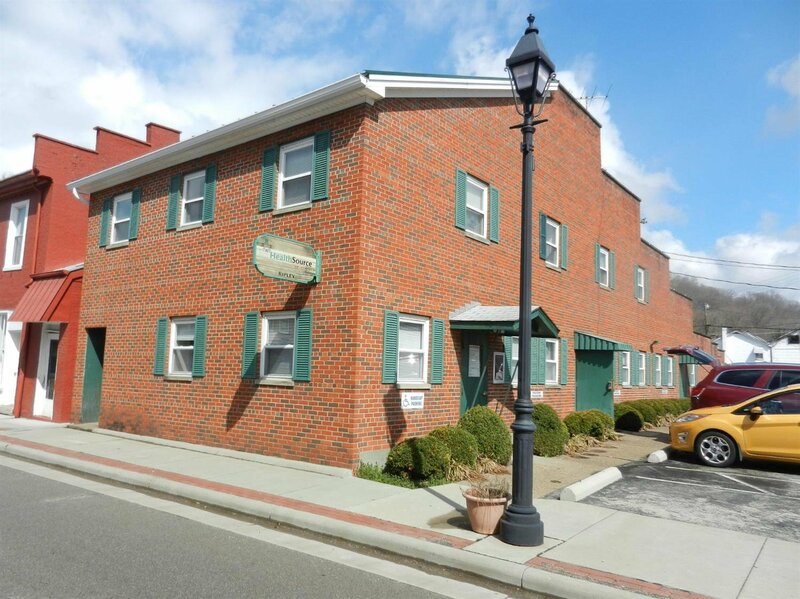 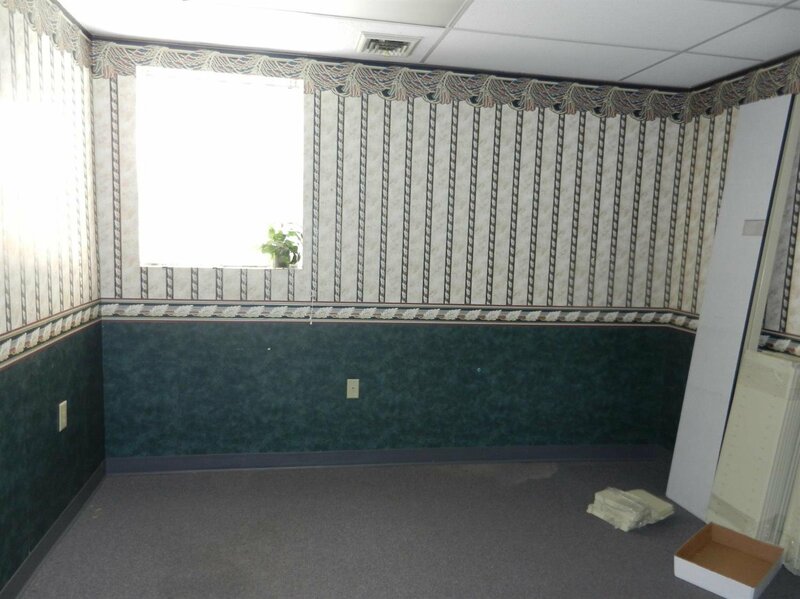 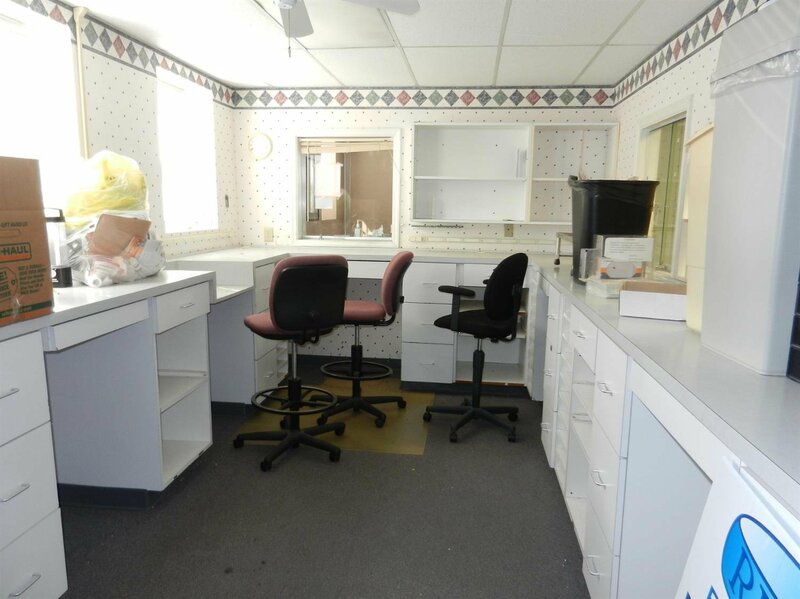 Commercial building formerly utilized as a medical & dental office. 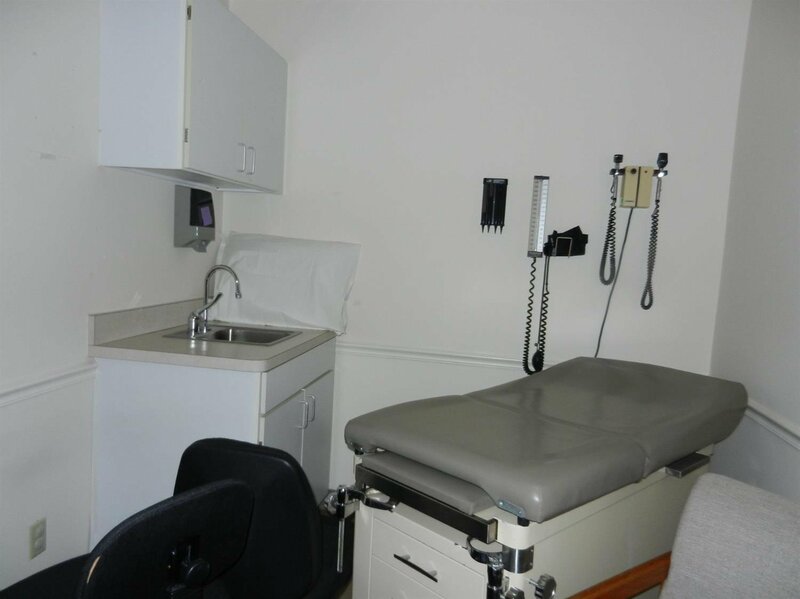 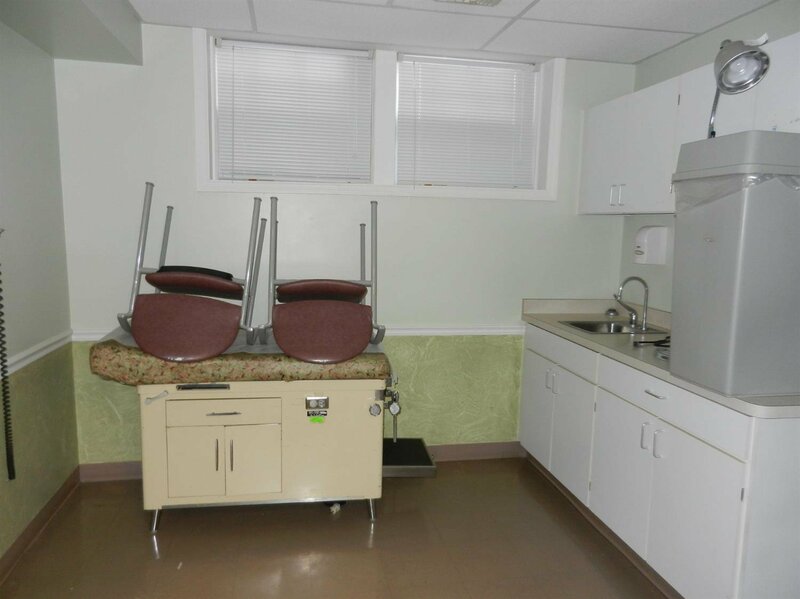 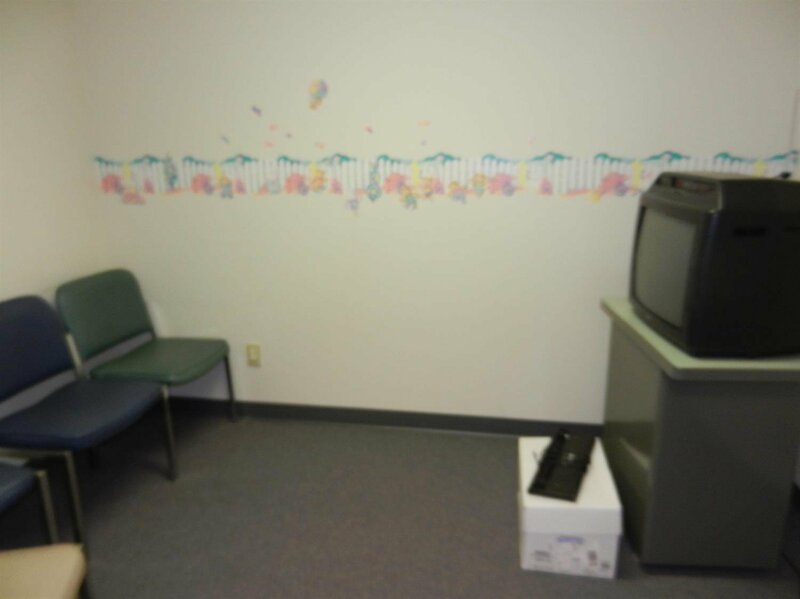 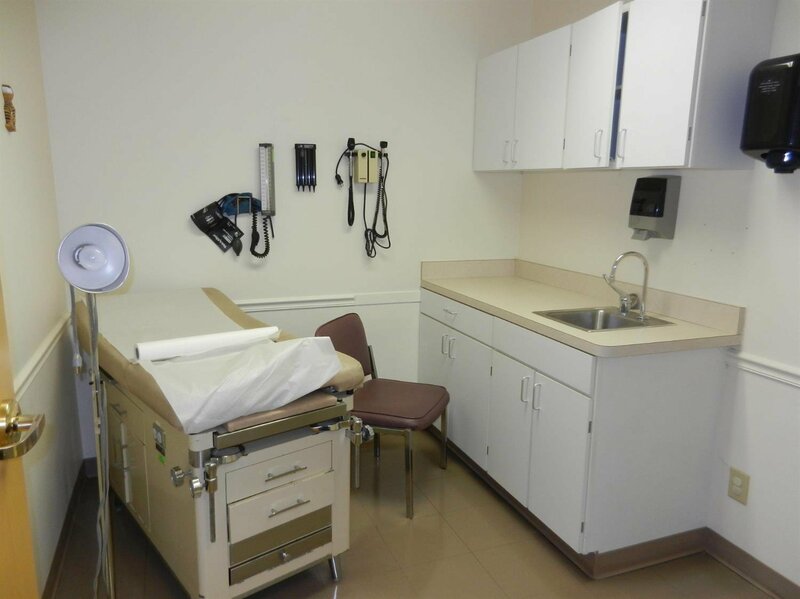 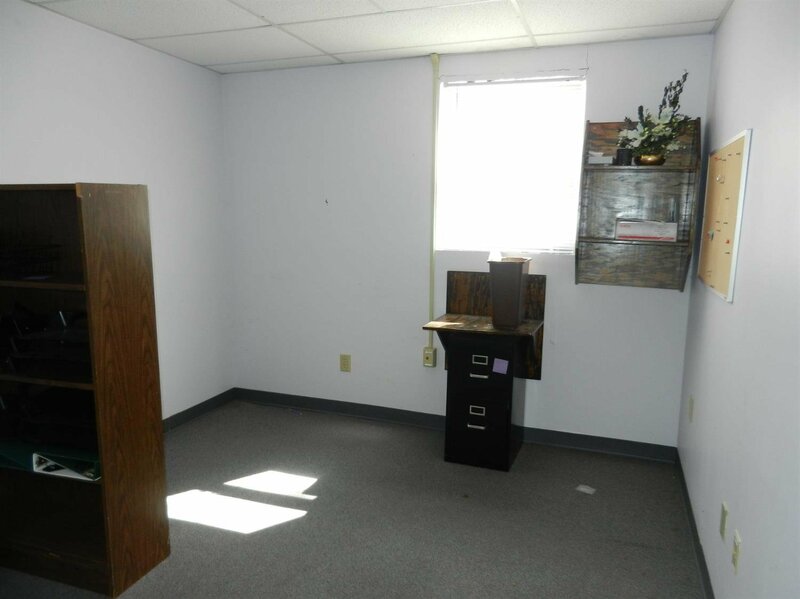 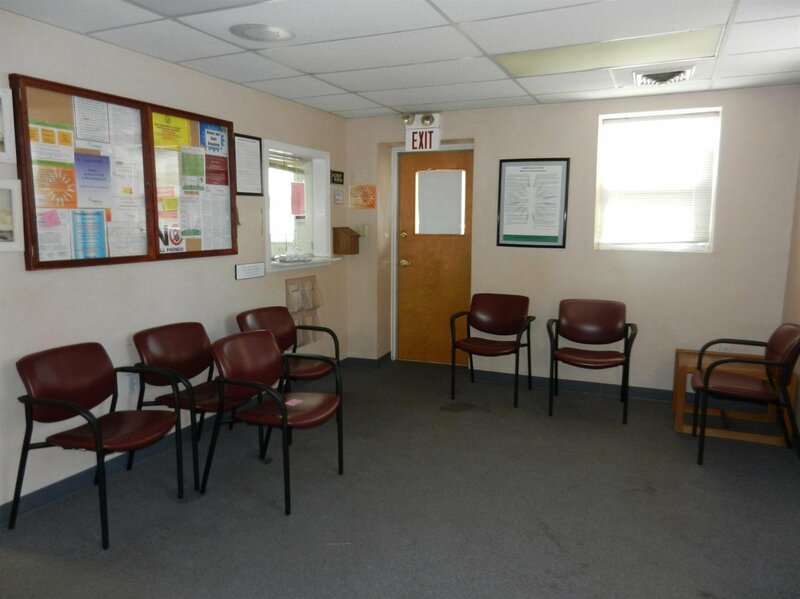 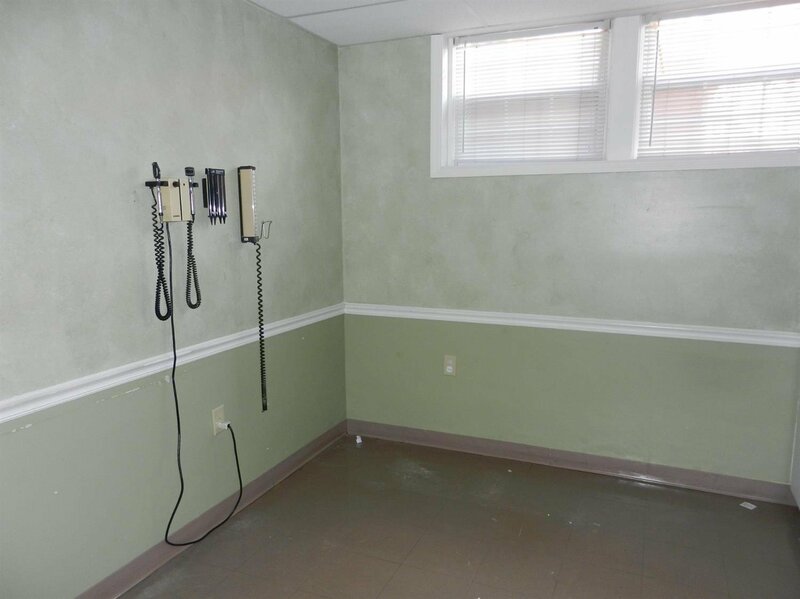 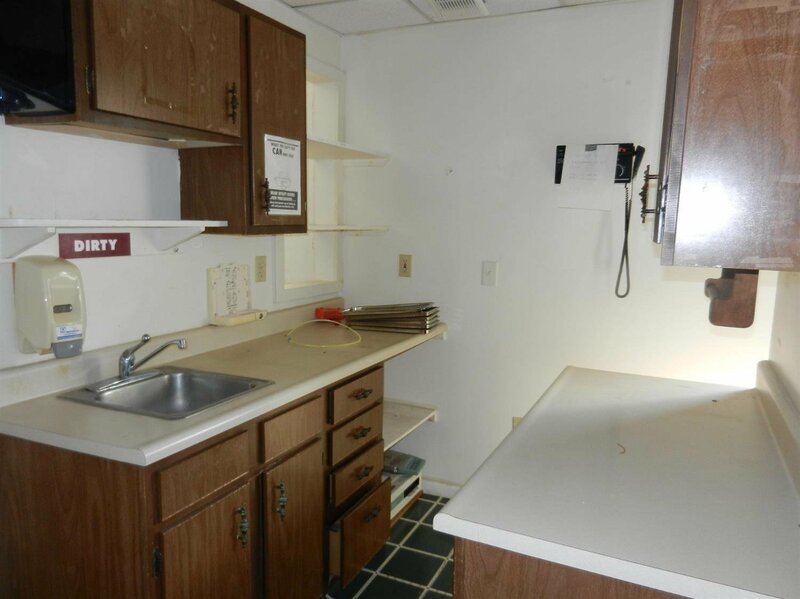 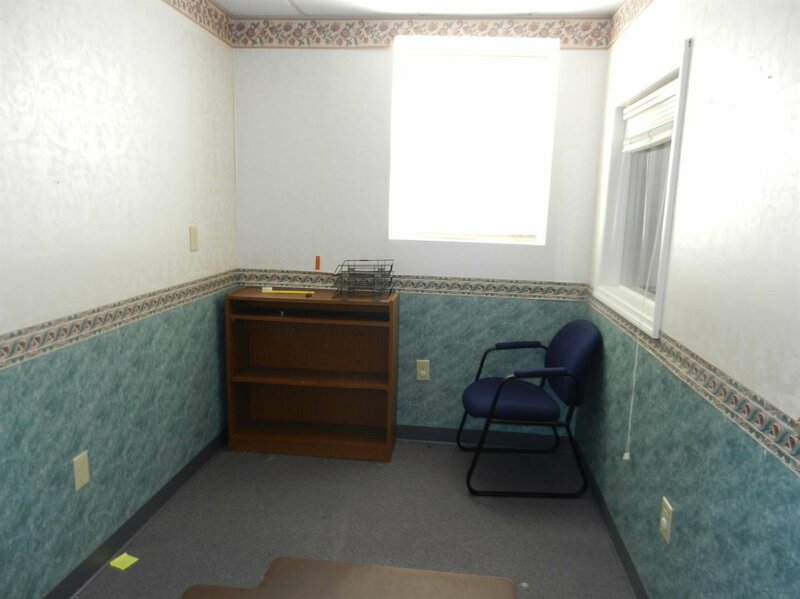 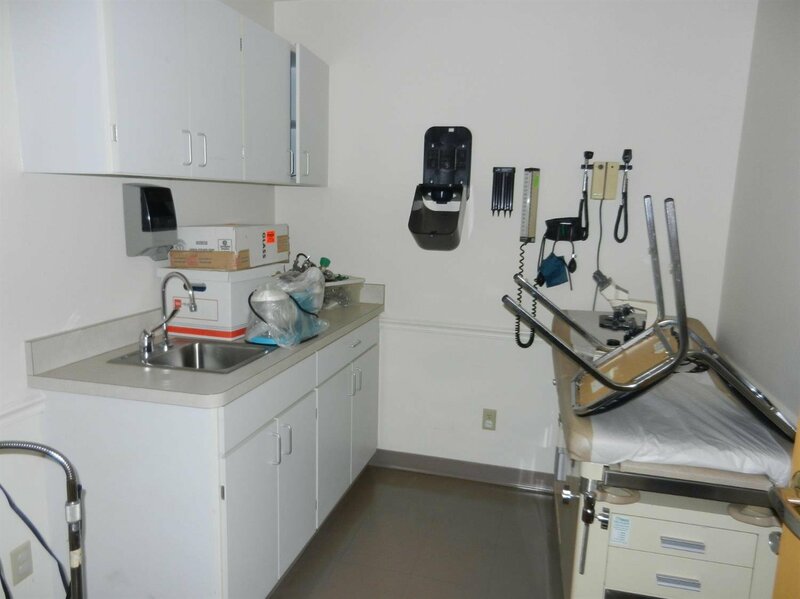 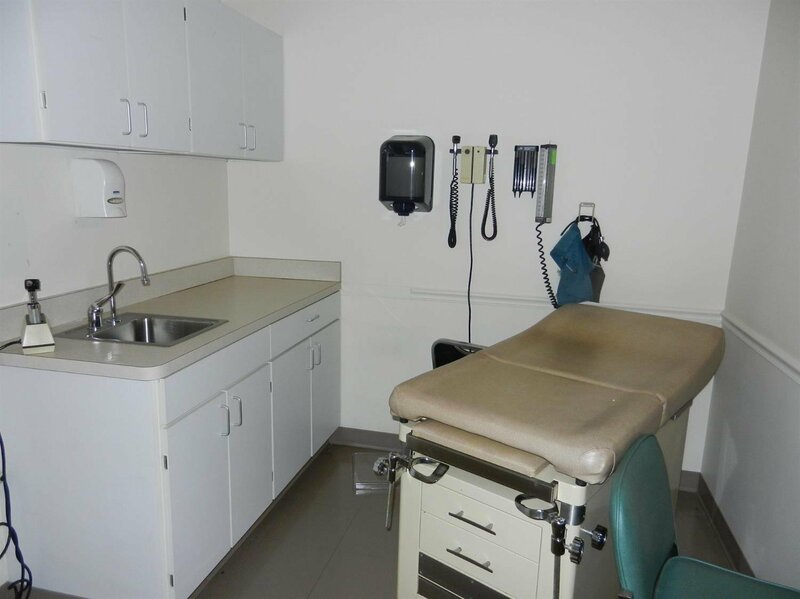 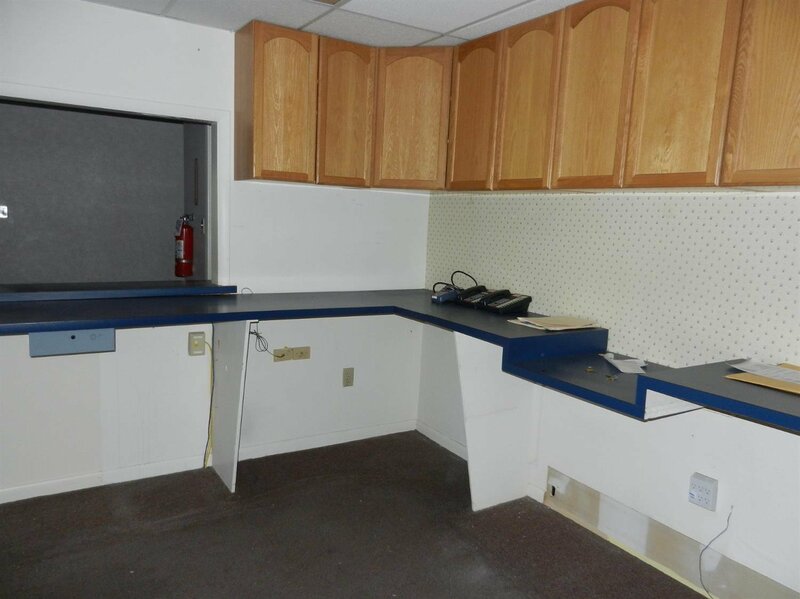 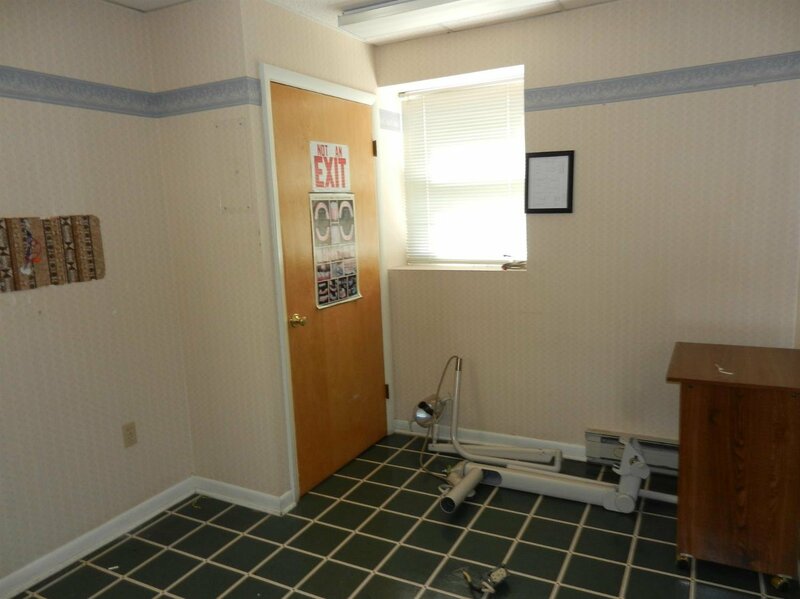 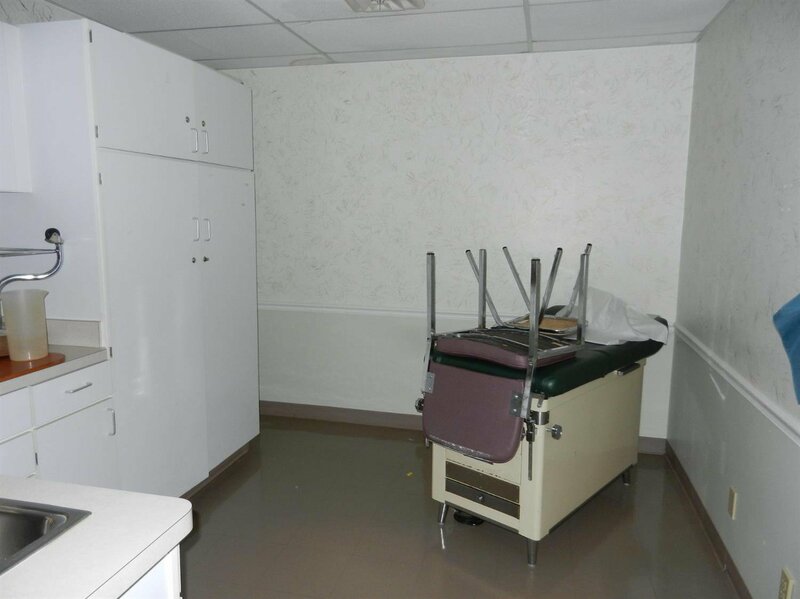 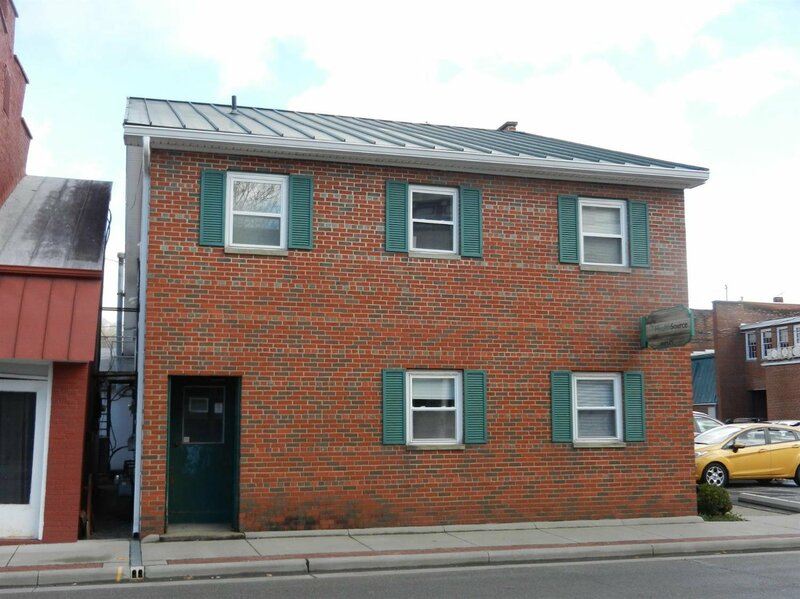 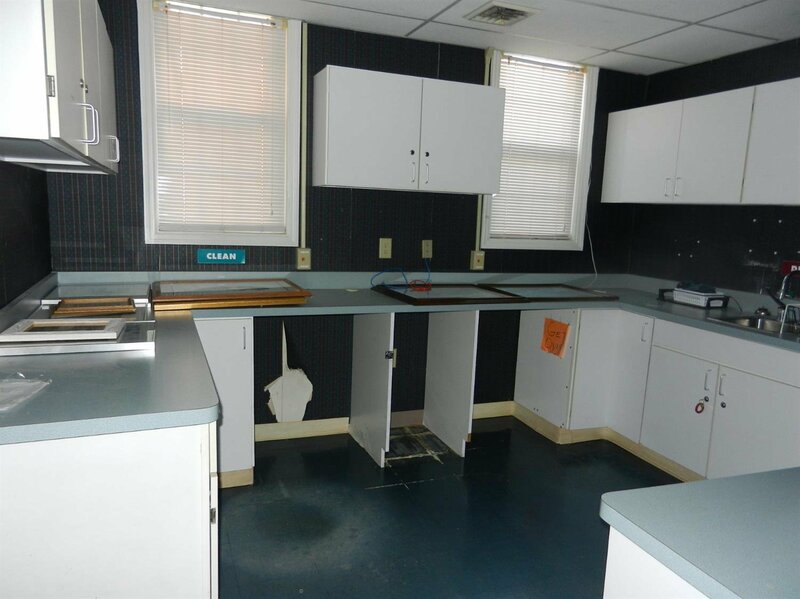 First floor w/waiting area, receptionist office, 9 exam rooms, 5 offices, 2 employee bathrooms, break room w/kitchenette & 2 lab/nurses work area. 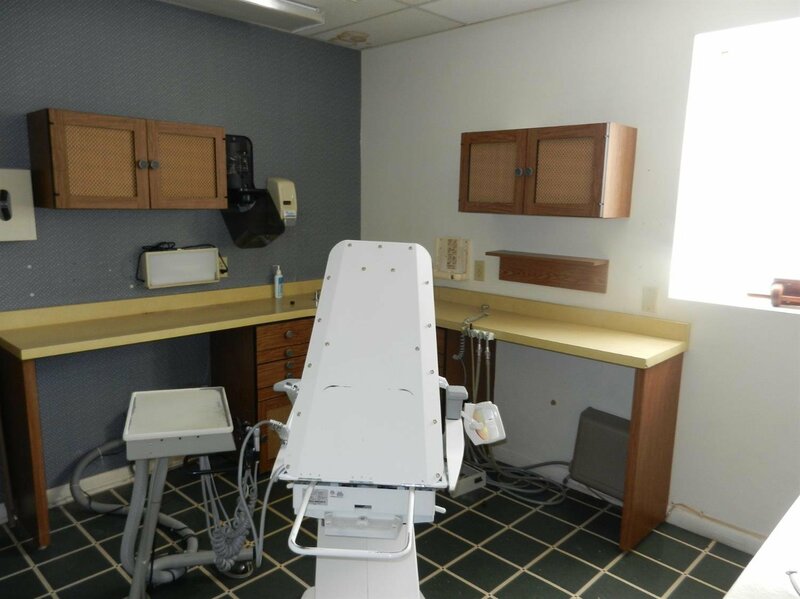 2nd floor was former dentist office with 3 patients rooms, office, waiting/reception area and 2 half baths.